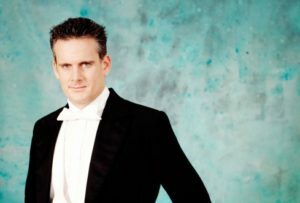 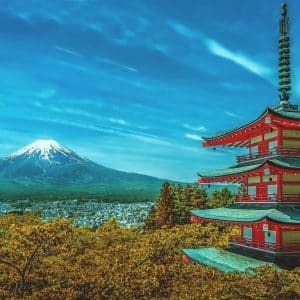 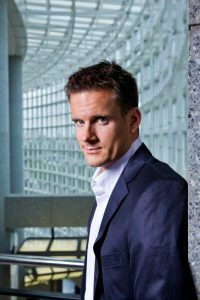 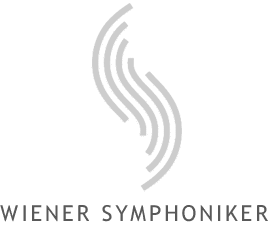 Philippe Jordan leitet die Wiener Symphoniker auf großer Japan- und Südkorea-Tournee. 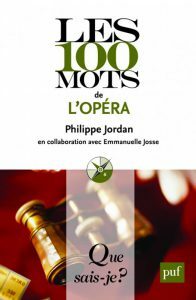 Philippe Jordan honoured at the International Opera Awards At this year’s International Opera Awards held at the London Coliseum, Philippe Jordan was named best conductor of the year. 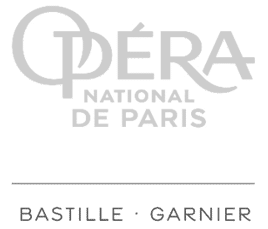 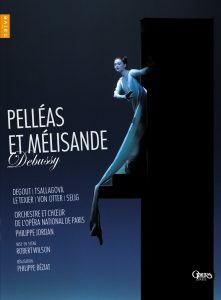 The award winners were chosen by an international jury presided by John Allison, editor in chief of Opera magazine and music critic for the Daily Telegraph.